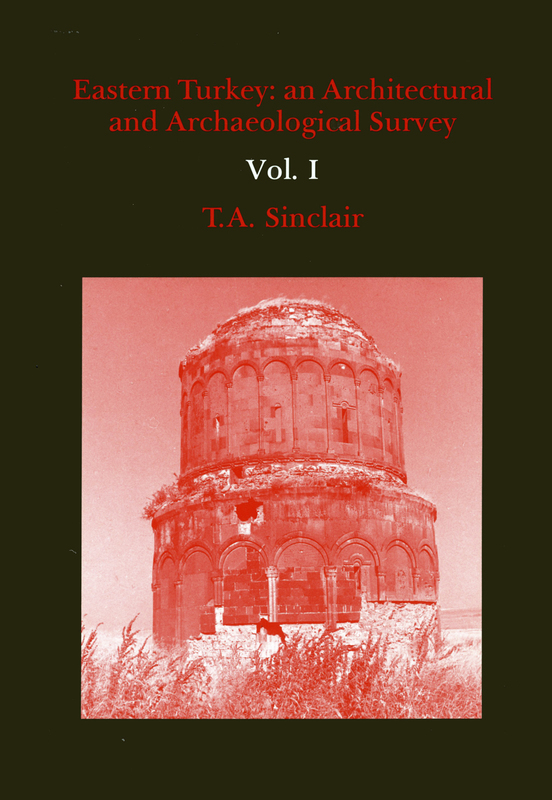 View basket “The Churches & Monasteries of the Tur’Abdin” has been added to your basket. 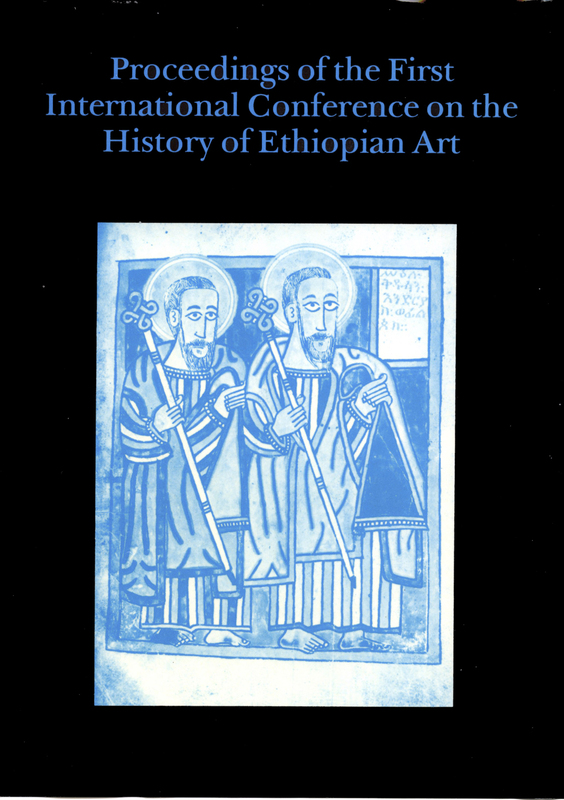 Trained as an archaeologist and art historian and being a practising painter, Professor Galavaris has been able to relate diverse disciplines in his work, as shown by the wide range of his numerous publications. He moves from the early history of the eucharistic bread in the Orthodox Church, the dramatic impact of the Liturgy on illuminated Byzantine manuscripts, to the role of the icon in: the life of the Church, the poetry of Rainer Maria Rilke and the European painting of the 20th century. He is a leading authority on the study of the relationship between worship, Liturgy and art. 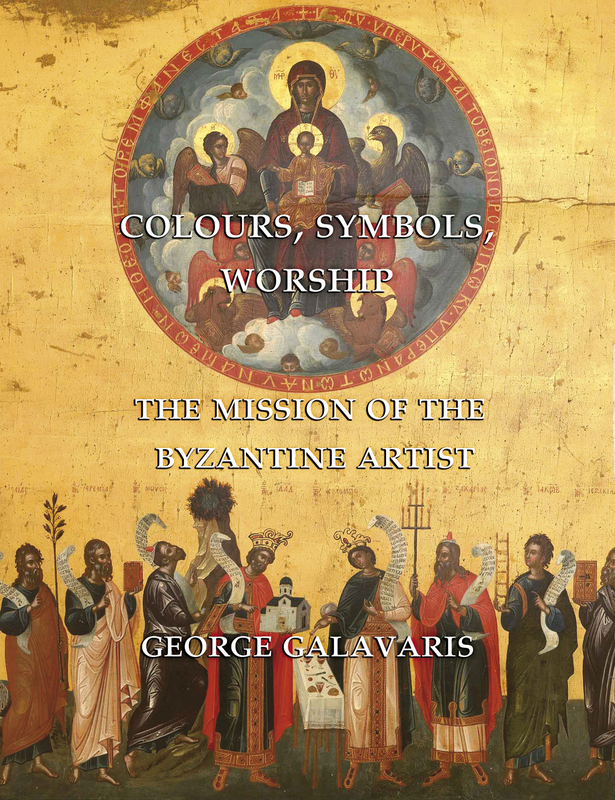 Whether it is the cult of the Byzantine Emperor or the Eucharistic Liturgy, manifested in numismatics, illuminated manuscripts, icons, church lights (candles and oil lamps) – all witnesses of the creative forces of the Byzantine artist – Galavaris’ interests are symbols, forms and their meaning. He investigates their contribution to worship, to the visual shaping of the Liturgy and how they reveal the freedom and the mission of the artist in realizing the Unseen in everyday life. 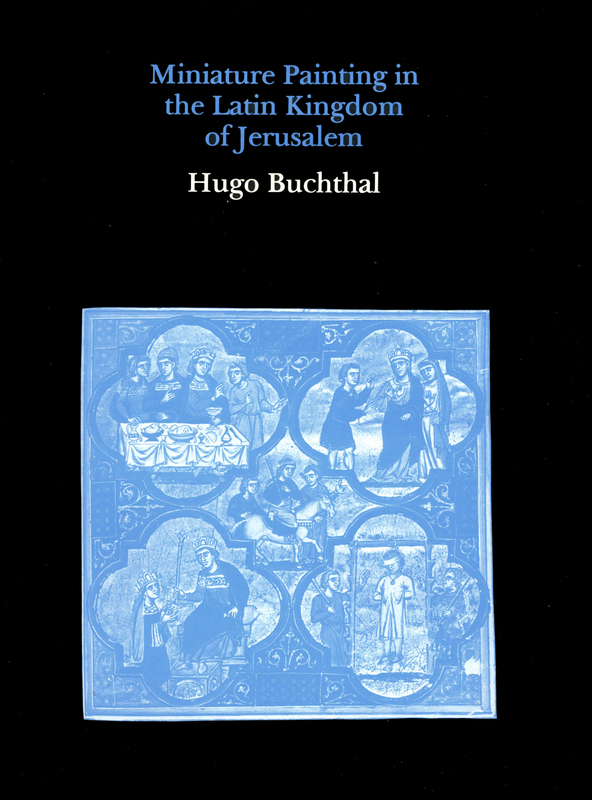 The 31 studies in the present volume, published over 40 years (5 of them appear in English for the first time) are brought together with an introduction, annotations and an index. 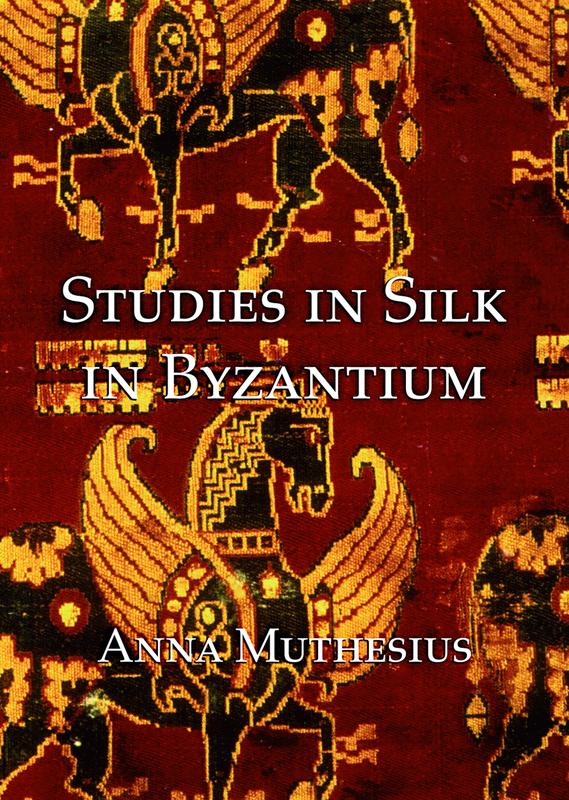 The volume contributes essentially to our knowledge of the spirituality of the Eastern Church.